Water and mountains dominate the landscape in Rhône-Alpes. It’s prime territory for families keen on fresh-air adventure. From private plane rides over snow-capped mountains to foraging on horseback and kayaking on crystal-clear water, there are some very special ways to take in the epic alpine scenery as a family. Meanwhile, the age-old buildings and historic forts scattered throughout this corner of France bring history to life for youngsters. 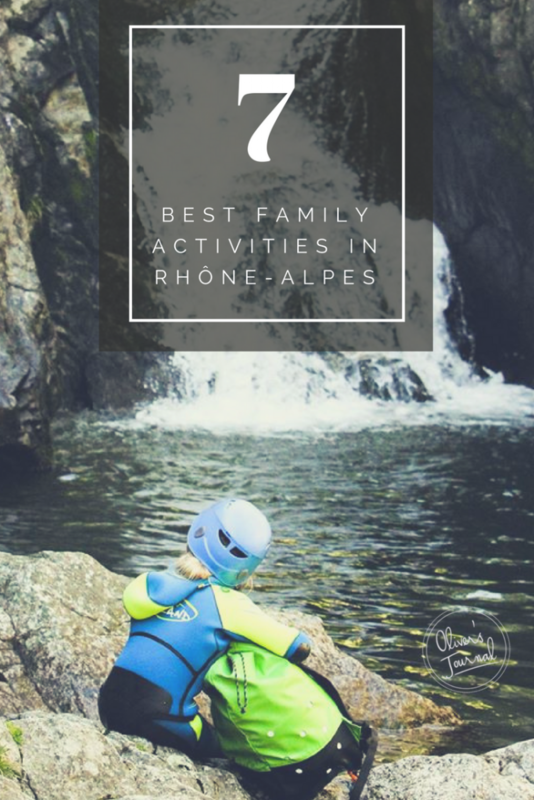 For a taste of what’s on offer across the region for tots, teens and everyone in-between, we’ve put together some of our favourite activities for family holidays in Rhône-Alpes. Why go: With gently sloping hills and virgin forests stretching as far as the eye can see, the countryside surrounding the L’Ecrin de Briérat farm is the perfect place to discover the natural beauty of Rhône-Alpes. 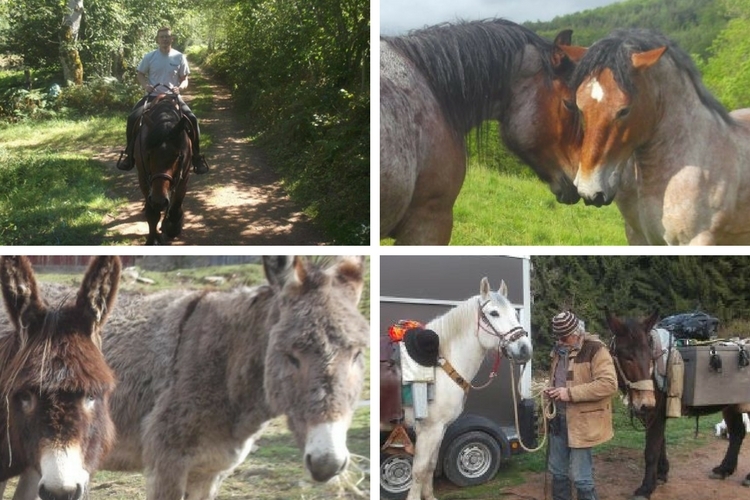 The team offers hiking trips along traffic-free local nature trails with the help of their hardy horses and donkeys. 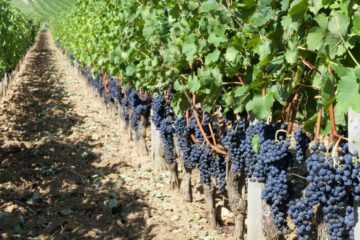 It is a year-round activity, with the chance to forage for berries in summer and hunt for mushrooms in autumn. Thanks to varying levels of difficulty that range from easy ‘green’ routes, which are suitable for grandparents and tots as young as three, to challenging ‘red’ routes that put the most energetic hikers through their paces, there is a day trip to suit every family. Why go: If you don’t think scenery appeals to kids, you haven’t tried showing it to them from on board a canoe. Admiring the region’s natural beauty from the water brings a real sense of adventure. 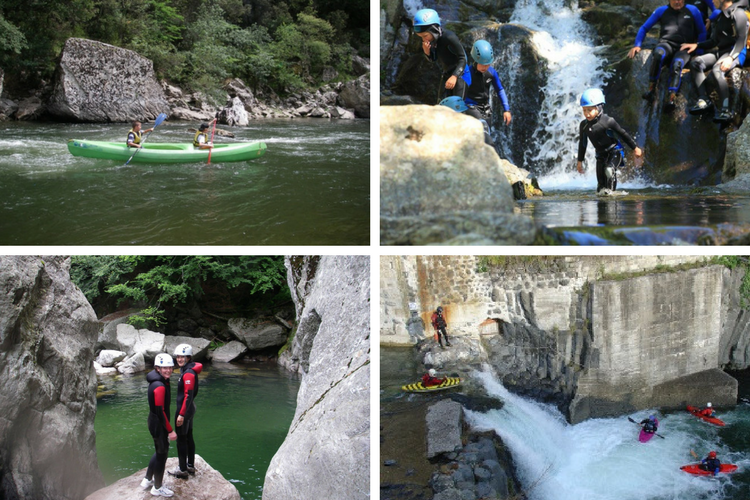 GEO Ardèche Canyon offers guided canoeing trips that show off the best of Ardèche. 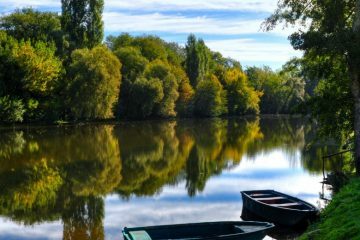 Provided they are good swimmers, kids as young as seven can sign up for the trips, which range from two-hour, eight-kilometre routes to full-day sessions and pass sights including one of the most beautiful villages in France, Balazuc, and the passage under the natural arch Pont d’Arc. 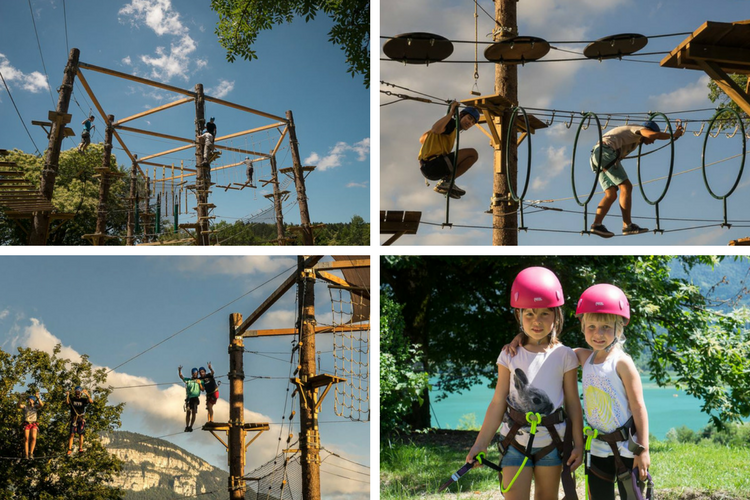 Why go: If you are travelling with kids who need some all-action days out, make a beeline for the huge sprawl of high ropes at Accro’Lac Aiguebelette. With a course spanning 1,500 metres and some 80 different stations, this adrenaline-packed site is perfect for burning off energy. Youngsters from three right up to teens will find age-appropriate challenges to tackle. And from the lofty heights of the zip wires, of which there are no fewer than 10, and the high ropes you will be afforded breathtaking views of the surrounding countryside, natural lakes and beach. The beach is a great place to head for a well-earned sunshine break after a session on the ropes. Why go: Few things get youngsters as fired up as taking to the skies. And these exhilarating private flights above the Alps are guaranteed to wow. 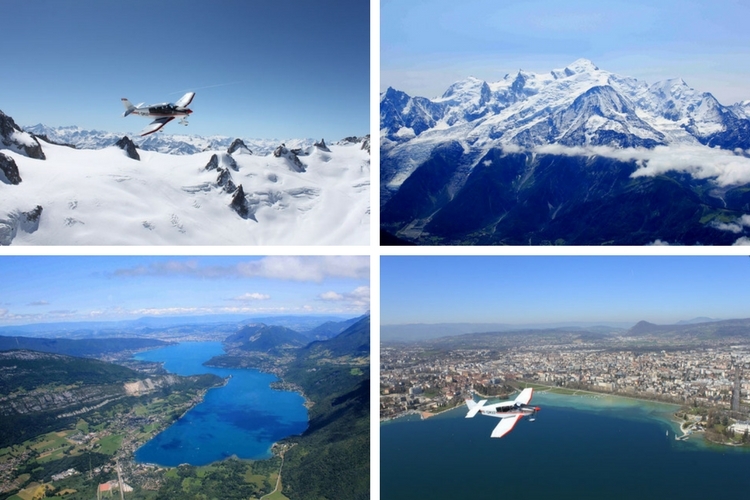 Expert mountain pilots will take you into the air giving you a new perspective of sparkling Lake Annecy and sensational white slopes of Mont Blanc, Europe’s highest mountain. Children as young as two can board these once-in-a-lifetime flights. And, forgrown-upss, there are even private flying lessons available, if you are brave enough to take the controls, that is. Why go: One of its best edible exports is expertly made nougat. 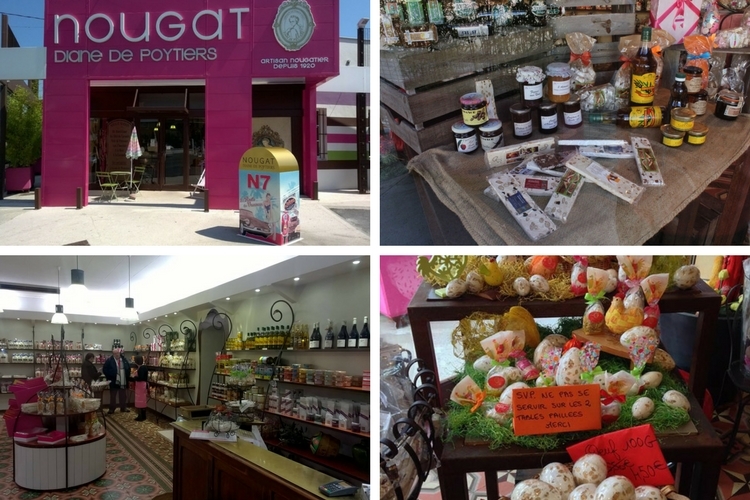 Montélimar, a town with a charming tree-lined boardwalk and atmospheric old quarter, is synonymous with the stuff and no visit here is complete without sampling some of its most famous brands. The artisans at Nougat Diane Poytiers have been in the business since 1920, with three generations of the same family using an ancient recipe featuring Provencal honey and almonds to create one of the best versions in town. Today, they churn out 50 tons of the chewy treat every year. Book: Online at Diane Poytiers here! 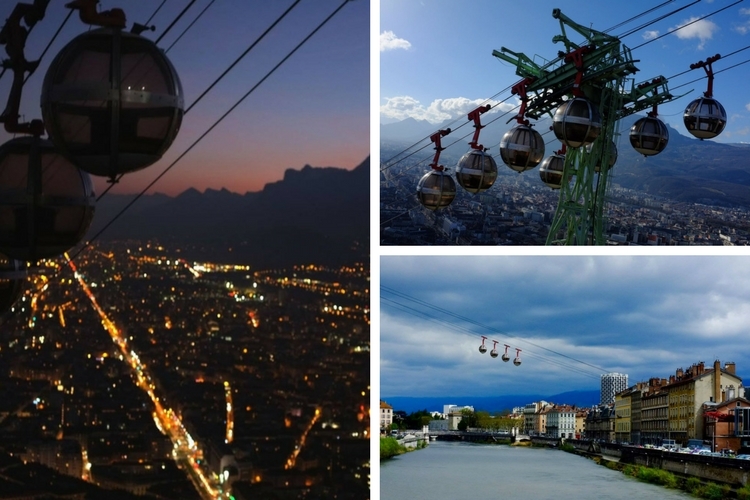 Why go: Served by the world’s first urban cable car, La Bastille is a fortified mountain with spectacular panoramas over Grenoble, the city known as the ‘capital of the Alps’. 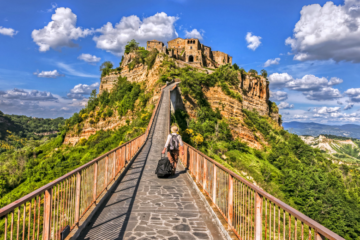 Climb inside one of the cable car’s ‘bubbles’ and it will whizz you from the centre of town to the hilltop fortress in a matter of minutes, showcasing views of the French town as you go. The limestone fortifications of La Bastille have loomed 300 metres over the city for more than 2,000 years, and you can explore dungeons, ramparts and gunfire seats within its impressive military defense system. Why go: The clear water of Lake Annecy and its forested, snow-capped mountain backdrop are the stuff travel postcards are made of. But only so much of this beauty spot can be seen from the shoreline. Dubbed the cleanest lake in Europe, the lake is best seen up-close onboard a private safari. 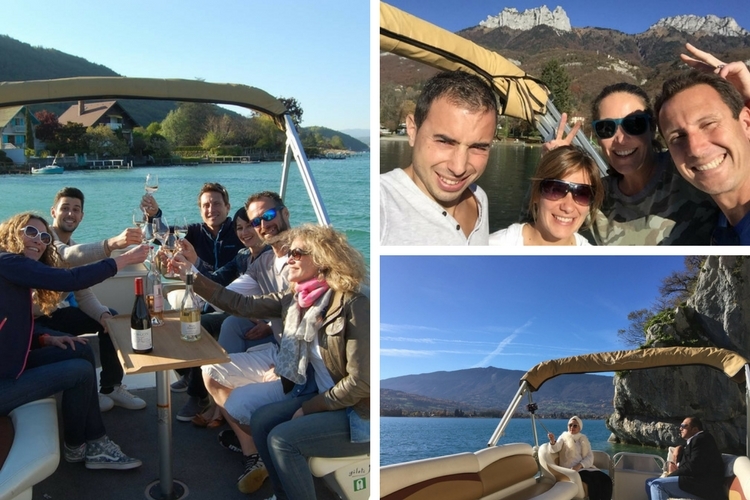 Water Taxi Annecy offer trips that reveal hidden treasures only accessible by boat, including untouched nature reserves and charming historic buildings. Passengers will even get the chance to swim in the crystal clear waters in the summertime. 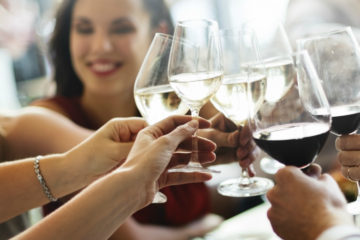 For further inspiration, take a look at our incredible collection of villas in Rhône-Alpes or have a nose around our Rhône. If you haven’t yet settled on the destination of your next family getaway, explore our full range of handpicked villas in France or browse the rest of our kid-friendly villa holidays. Raring to go? 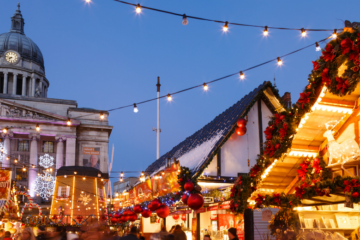 Read our top tips for the perfect family holiday.